Cape Cod is one of Massachusetts’ most beloved summer destinations, and it’s not difficult to understand why! With pristine Atlantic beaches, charming coastal towns, and a wide variety of unique activities, a getaway to Cape Cod is a memorable experience that you’ll be talking about for years to come. This summer, we invite you and your special someone to escape to Cape Cod and create your own cherished memories. In fact, we’ve already pre-planned a 3-day summer itinerary that will make it easier than ever to enjoy what our incredible destination has to offer. For even more fun Cape Cod vacation ideas, be sure to request your free copy of our Vacation Guide! It’s filled with only the best recommendations for local dining, entertainment, shopping, outdoor activities, and much more. Request Your Free Guide to Cape Cod Right Now! An unforgettable getaway to Cape Cod calls for a very special place to stay! 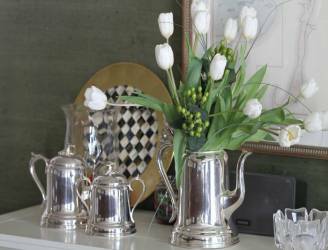 You’re invited to join us at our historic and inviting Chatham bed and breakfast, consistently rated as one of the best and most romantic places to stay in Cape Cod. Our 170-year-old inn was once the home of a famous sea captain during the 1800s. 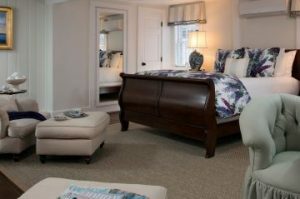 Today, Chatham Gables Inn provides a classic bed and breakfast experience with beautifully decorated guest rooms, luxurious amenities, and an award-winning gourmet breakfast served each morning. When you arrive in Cape Cod, check into your reserved guest room and unwind a bit before heading out to explore the area! Described as a paradise of sand, surf, and quaint New England charm, the town of Chatham is the perfect place to enjoy a romantic stroll with your loved one. It’s also a great way to start your summer getaway with us and discover why so many visitors come back to Chatham again and again. Downtown Chatham boasts blocks and blocks of unique shops, restaurants, and opportunities for sightseeing. As you and your sweetheart explore, be sure to stop in Kate Gould Park to enjoy live music performances (only available during the summer) or stop into the wide variety of boutique stores, bookshops, and art galleries. Feeling hungry? Delight your taste buds at one of downtown’s most popular restaurants such as Del Mar Bistro or the Lazy Lobster. No matter how you decide to spend your evening in Downtown Chatham, it’s sure to become one of the highlights of your Cape Cod vacation. After indulging in a delicious breakfast at the Chatham Gables Inn, it’s time to take advantage of the wonderful summer weather at the beaches! Cape Cod is home to some of the top beaches in the state, each unique in its own way and providing something new to see and experience. Some of the most popular beaches in our area include the Cape Cod National Seashore and Chatham Lighthouse Beach. Interested in a private island experience? Our Castaway Add-On Package is only available to our summer guests and includes a $50 gift certificate for a grab and go lunch from the Fish Pier Market and transportation to and from your own private escape on North Beach. From historic sites to captivating art museums, Cape Cod provides plenty of ways for you to immerse in the local history and culture. We encourage you to find your favorites and spend a relaxing afternoon learning more about our fascinating region. Here are just a few that you may be interested in! Cape Cod Lighthouses: Cape Cod, MA is known for its impressive number of historic lighthouses, so visiting one or two for yourselves is an absolute must! 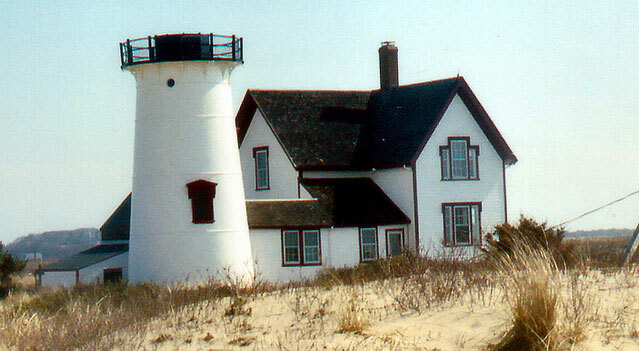 The Chatham Lighthouse is the closest to our bed and breakfast and also one of the most photographed in Cape Cod! The Three Sisters Lighthouses are also very well-known local icons and boast a very interesting past that your tour guide will be more than happy to share with you. Chatham Shark Center: Dedicated to honoring one of the area’s most beloved native inhabitants, the magnificent Great White Shark, the Chatham Shark Center is a great place to spend your time in Cape Cod. Cape Cod Museum of Art: This museum’s mission is to preserve, study, interpret, treasure, and exhibit works by phenomenal artists associated with Cape Cod, the islands of Martha’s Vineyard and Nantucket. Including works drawn from the broader context of human, art, and art history, the Cape Cod Museum of Art provides visitors with a context for the region’s artistic heritage. A visit to Cape Cod is hardly complete with tasting fresh lobster, which is considered to be a local delicacy. That’s why you’ll find several incredible lobster shacks throughout the Cape! If you’re craving delicious seafood and the flavorful shellfish, you’ll have more than enough options to choose from. Just to help you get started, here is a look at just a couple of our personal favorites. The Lobster Pot: Noted as a Provincetown gem, the Lobster Pot offers memorable seafood dishes and lovely views of the harbor. You’ll also find lobster served in many different forms on their menu including ravioli, tacos, cakes, and many more. The Cape Sea Grille: Located in a renovated sea captain’s home, this setting is ideal for couples who want to relax and enjoy a sumptuous meal. They have a great selection of lobster dishes, but the one that is highly preferred is their pan seared whole lobster. Whale watching is an extraordinary experience, and Cape Cod is one of the top spots in the nation to spot the majestic beasts. Plus, whale watching season runs from April-October, meaning your summer vacation will fall right in the prime time for this unforgettable adventure. Whale Watching Dolphin Fleet is known as “New England’s First and Finest Whale Watch” and guarantees both your satisfaction and comfort when embarking on one of their excursions. See these creatures from the air-conditioned cabin or from the sunny observation deck! Don’t forget to bring your cameras for this trip, because you’ll definitely want to capture the moment a humpback or finback whale break the surface of the water. 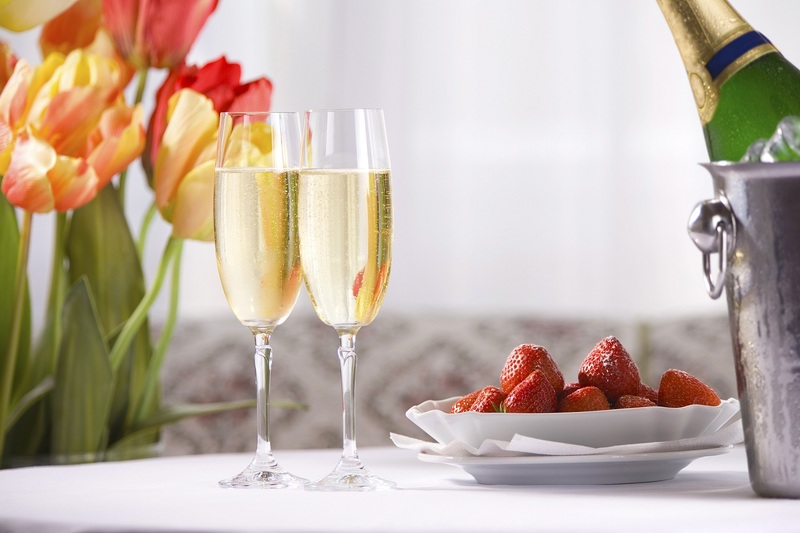 There is nothing quite like sipping on the fine wines of Cape Cod with your loved one. After your whale watching excursion and a quick lunch, you’ll definitely want to take the time to visit one of Cape Cod’s many wineries and vineyards. One of our favorites to visit during the summer is Truro Vineyards of Cape Cod, a popular local winery known for its bold and intense flavors. Tours and tastings are offered during the summer with outdoor live music entertainment as an added bonus. If you and your sweetheart prefer craft beers over wine, spend your afternoon exploring these fantastic local breweries instead! The perfect way to end your 3-day summer itinerary in Cape Cod is by watching the sunset! It’s a perfectly simple yet romantic activity that beautifully wraps up your summer vacation experience. There are many wonderful places to watch the sunset in Chatham, but some of the best include the aforementioned Chatham Lighthouse Beach, Monomoy Island, and Harding Beach. After watching the sun dip below the horizon, return to the Chatham Gables Inn for a full evening of well-deserved relaxation. If you love our 3-day summer itinerary, then you’re ready to book your next beach getaway with us at the Chatham Gables Inn! 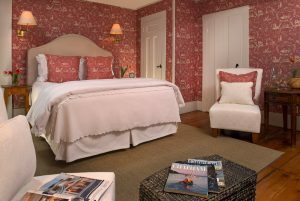 For a memorable romantic escape, we highly recommend our Siasconset Room! This lovely second-floor guest room is perfect for weekend getaways and includes a variety of unique amenities and features for you to enjoy including the original plank flooring, a gorgeous queen-size sleigh bed, an antique writing desk, Zents Aromatherapy bath amenities, and more. Also, don’t forget to browse our tempting specials and packages and in-room delights to discover how you can add even more to your Cape Cod getaway! Check our availability today and book your next summer vacation with us! We can’t wait to see you in Chatham soon. Plan a Cape Cod 2 Day Getaway Today!